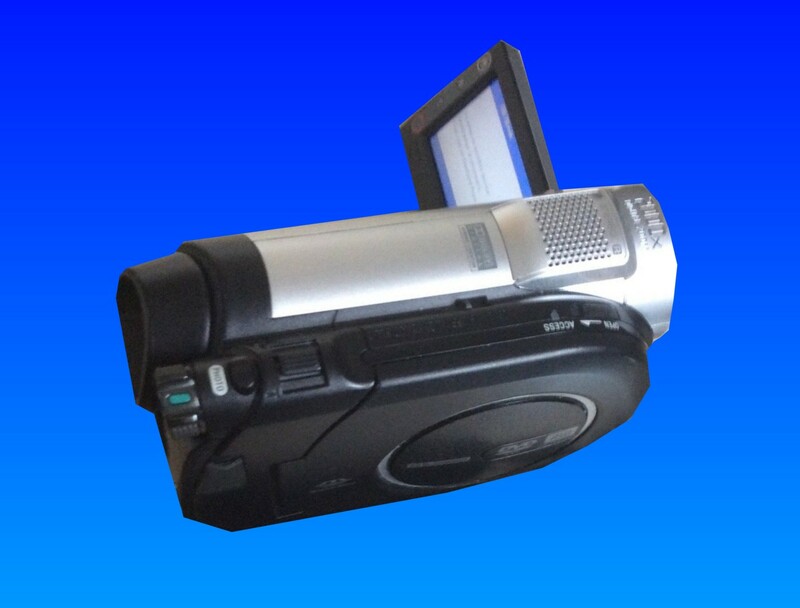 Sony DCR-DVD110 Handycam Recorder. Sony DVD-R 30min 1.4GB disc - cannot view or finalise recordings on the disc - Movie Recording Disabled message on camcorder screen. I had not finalised the disc. It was a video DVD of our holiday in Dubai. Thanks for the recovery. If you need a Movie Recording Disabled Sony Handycam service, then contact our friendly company. Sony DCR-DVD110 Handycam Recorder. Sony DVD-R 30min 1.4GB disc - cannot view or finalise recordings on the disc - Movie Recording Disabled message on camcorder screen. I had not finalised the disc. It was a video DVD of our holiday in Dubai. Thanks for the recovery..